Apart from Indira Gandhi, the late iconic figure of Indian politics and Prime Minister of India, J Jayalalitha is one of India's most influential politicians. 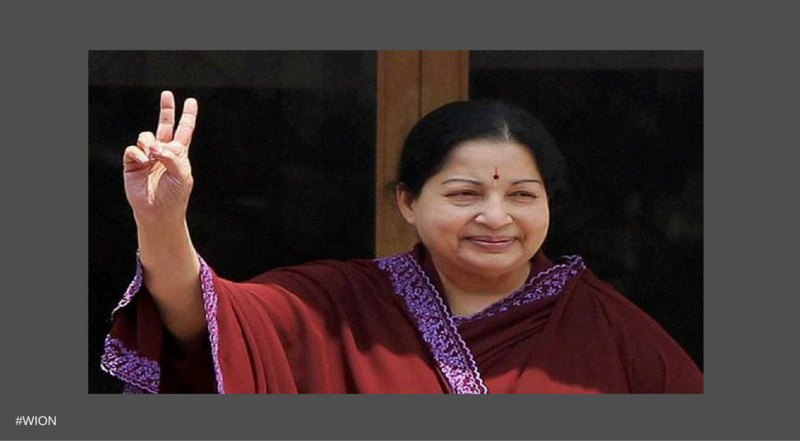 Late Chief Minister of southern state of Tamil Nadu, she died at the age of 68. Empathetic towards poor, she was popularly known as 'Amma' meaning Mother by thousands of her supporters. 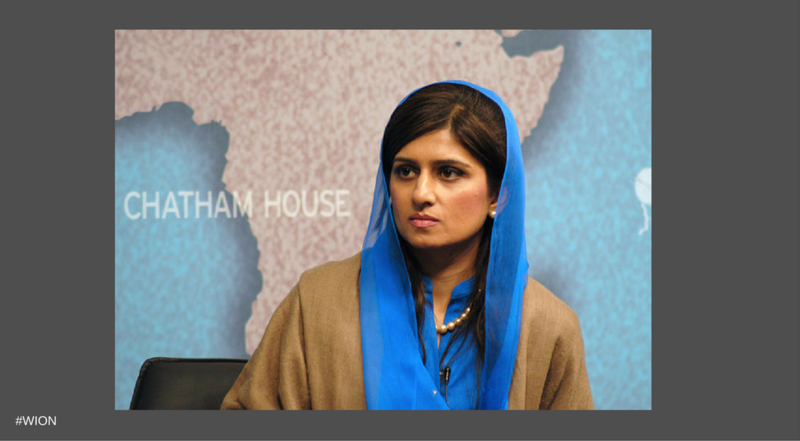 Pakistan?s youngest and first woman Foreign Minister Hina Rabbani Khar is known for representing her country on different global forums. An active public speaker, Hina has been important in making crucial relations with neighbouring countries. 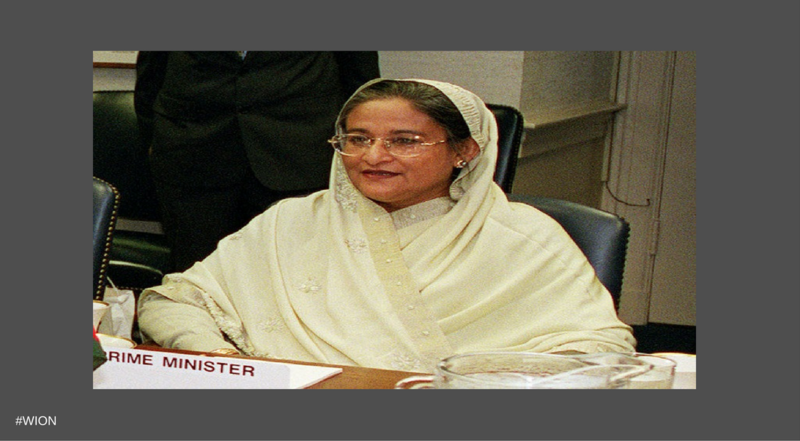 Sheikh Hasina Wazed is currently the Prime Minister of Bangladesh and has been in active politics for more than four decades. Hasina is touted as one of the most powerful women in the world, ranking 36th on Forbes' list of The World's 100 Most Powerful Women in 2016. 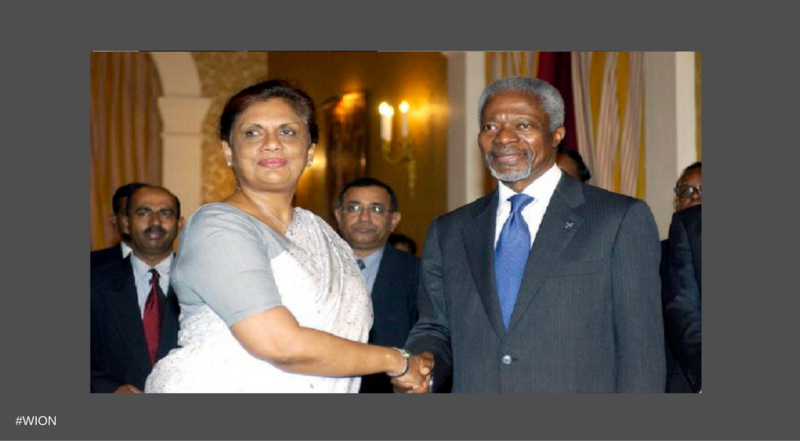 Starting with her political career at an early age, Chandrika Kumaranatunga has played an important part in the country's political scenario. She has served as the President of Sri Lanka where her work was instrumental in ending the Sri Lankan Civil War between ethnic Sinhalese and Tamils. 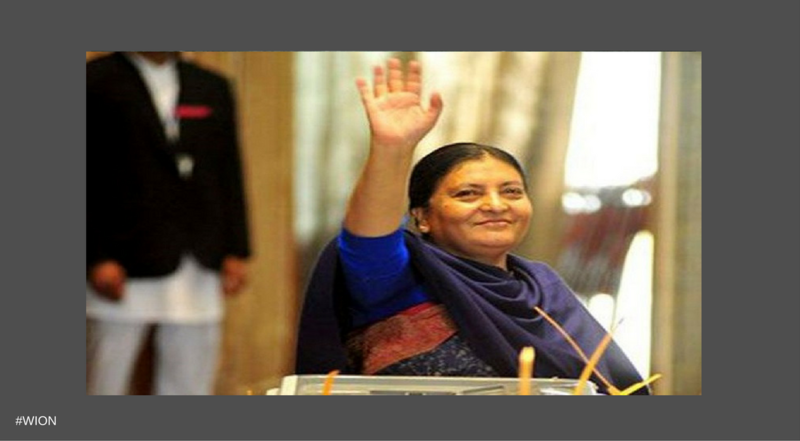 Bidhya Devi Bhandari is the second and current President of Nepal, elected in 2015. She is the first woman to hold the office. Starting at an early age, Forbes placed her on the 52nd position in their list of the world's 100 most powerful women, 2016. 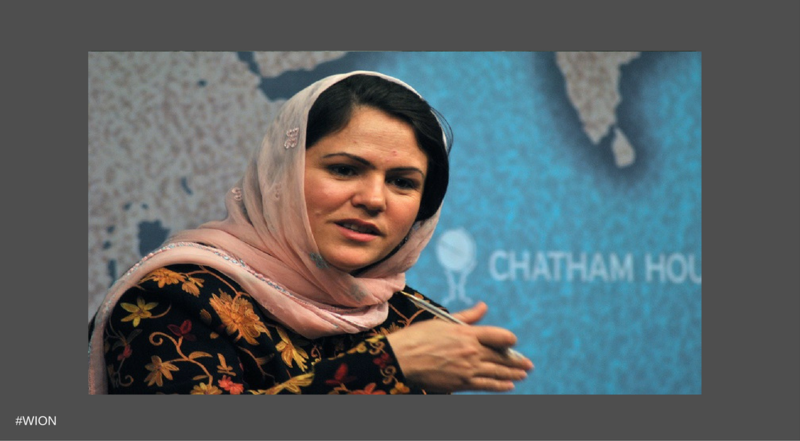 The 36-year-old is Afghanistan?s first female Speaker of Parliament and an important figure in Afghan politics. A women right's activist, she plans to run for President in the next two years. 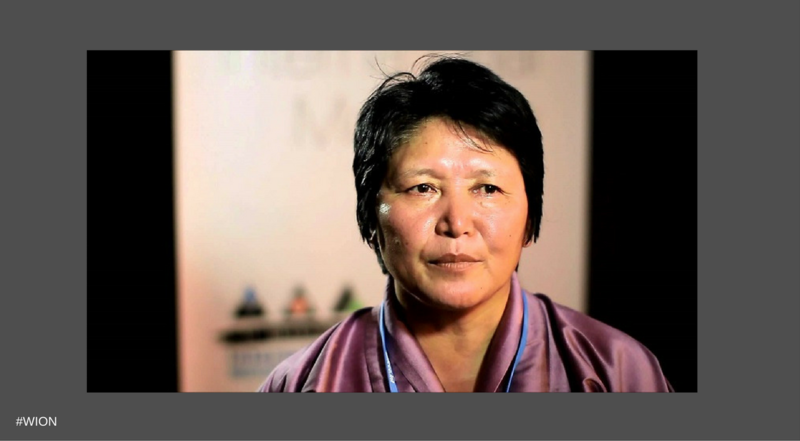 Dorji Choden is one of just six female parliamentarians in Bhutan. An engineer by training, she works towards infrastructure development, water and sanitation. She is also the anti-corruption commissioner as Bhutan readied itself for a move to parliamentary democracy. 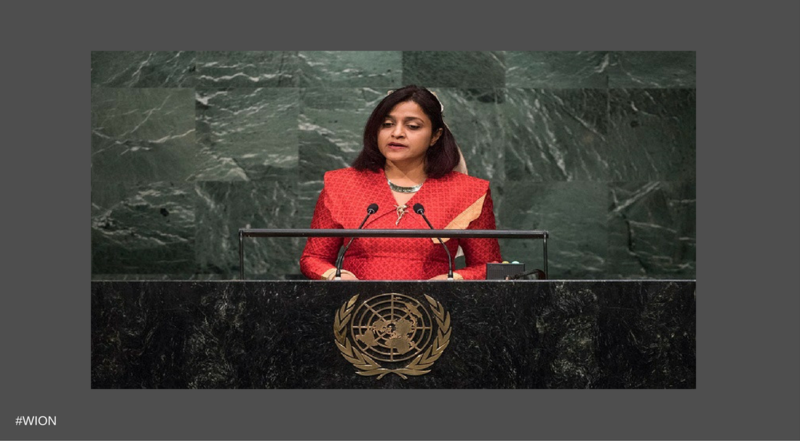 Dunya Maumoon is the Foreign Minister of Maldives, working towards promoting human rights and women?s rights in the country.